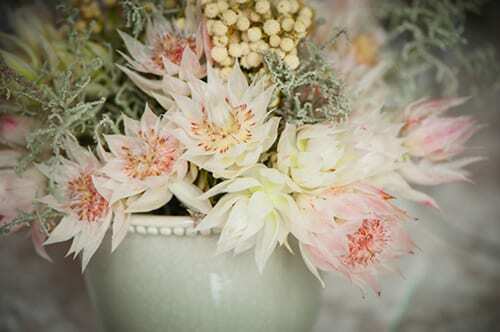 Yesterday, when I was at New Covent Garden Flower Market in London, one of the traders showed my some Blushing Bride Proteas, which he’d specially sourced for a customer. 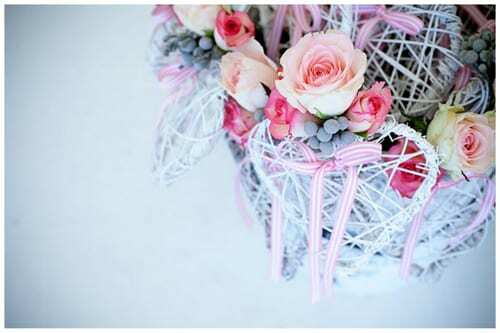 It reminded me of seeing them in weddings featured on the South African wedding blog, SouthBound Bride. 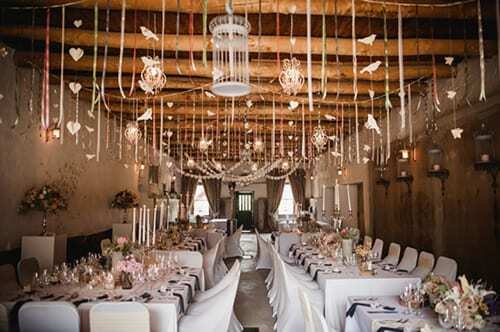 So today, as part of my Wedding Wednesday blog post series, I thought I’d showcase this wonderful blog. 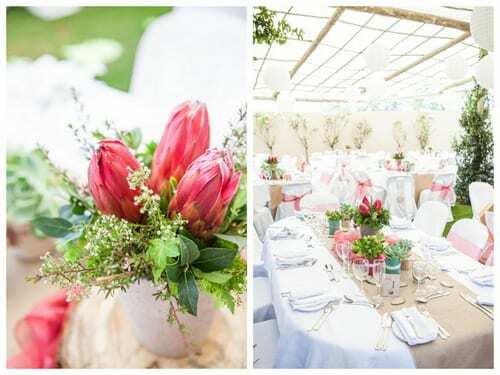 Gaby Frescura is the owner and editor of SouthBound Bride, which she started in May 2010 as a way to showcase the beautiful weddings of Cape Town in South Africa. 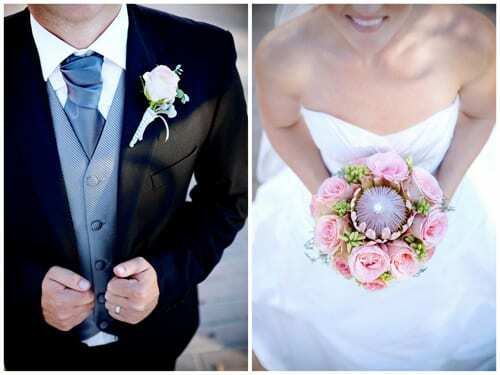 Below, you’ll see images from four wonderful weddings which Gaby has featured. 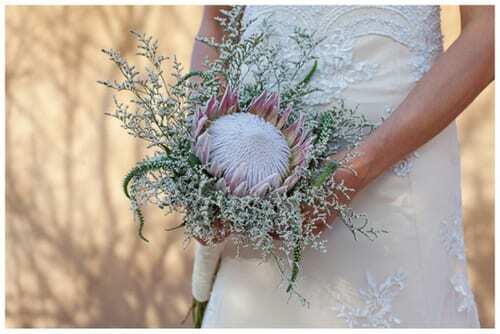 They all include Proteas, which are native to South Africa. 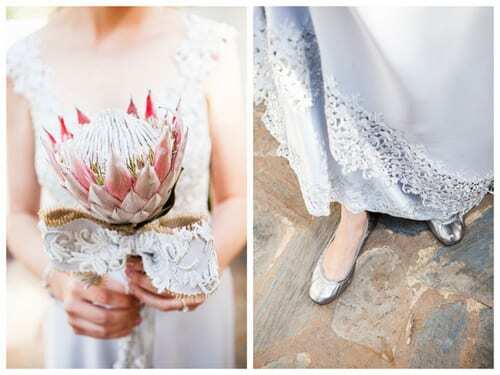 And the first wedding features Blushing Bride Proteas. 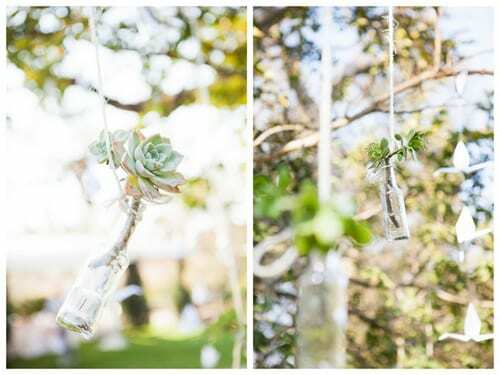 So, I hope you’ve enjoyed this little insight into SouthBound Bride today and it’s given you some wedding flowers inspiration. Do pop over to take a look around the blog and if you’d like to keep up-to-date with their news, they’re on Twitter and Facebook. 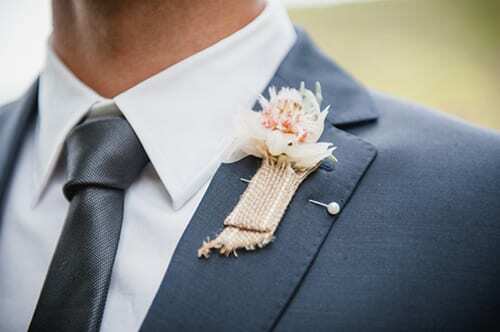 Plus they’re also on Pinterest. P.S. 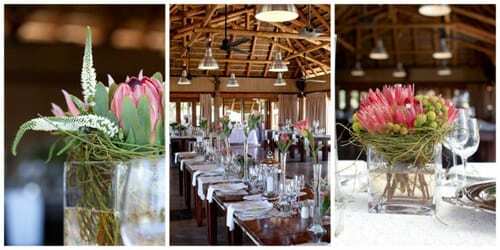 Did you know that the Protea is the national flower of South Africa? 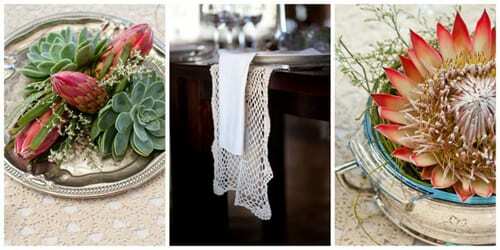 The Great Gatsby : The next new trend for weddings?